We hope you make plans to join us at TEDMED 2020. Early-bird registration will be opening soon. "When you come out of a session of Talks, and you've changed as a person—in outlook, in perspective, in opinion—that's the mark of a conference worth attending. And that happened several times at TEDMED." "I love the Talks, but I think my favorite part of TEDMED each year is the unique and creative opportunities to collaborate with the other attendees - they're a great way to meet people while challenging how I think about my work and health in general. Many of these experiences have stayed with me for years." “Discussions at breakfast and lunch and dinner and on walks were as valuable as the stage program. Remarkable people and interests." A single session of TEDMED might include a Nobel Prize-winning researcher, a dance troupe, a health activist, a venture capitalist, and a brilliant young medical student. Each is selected because they have an amazing story to share…and a different way of looking at the world. Attending TEDMED 2020 not only means experiencing inspiring TEDMED Talks live and in-person, but also becoming part of our unique and engaging community of public health leaders, clinicians, researchers, scientists, creators, innovators, and influencers. Whether it’s joining a curated conversation on an unexpected theme, a lively workshopping session over breakfast, or an immersive community experience, there are plenty of ways to connect with other leading thinkers and doers at TEDMED. Additionally, TEDMED 2020 offers you the chance to fully immerse yourself in various health experiences. Choose to start your day with a mindfulness class or a heart-pumping workout. And from morning until night, we’ll provide you with nutritious meals and snacks to fuel your body and mind. At TEDMED, you are given the time and space to unplug from your day-to-day routine, inspiring new ways to approach the challenges we face in health and medicine today. We hope you’ll join us in Boston for TEDMED 2020. Registration for TEDMED Alumni is open now, and early-bird registration opens soon. Stay up-to-date on the latest information about TEDMED 2020 by signing up for our newsletter and following us on Twitter, Instagram, LinkedIn, and Facebook. "I loved how non hierarchical the experience was, particularly around meeting other delegates. I found myself in wonderful conversation with pretty much anyone I sat next to, which created a nice element of chance and the opportunity to meet all kinds of folks from all kinds of places." "The most impactful and energizing event I have attended. The people involved, from the TEDMED team to the Hosts, Speakers and Delegates, are not just thinking but doing; and I left feeling hopeful, personally and for the future of medicine." "As a clinician at TEDMED, I am in the minority, and it's a gift. Meeting economists, researchers, artists, and activists all striving to improve our lives and wellbeing is a welcome reminder of the village required to keep our world healthy." "It is difficult trying to encapsulate the feeling of being in a room with so many driven, inspiring, and thoughtful individuals. But I am reminded that there are so many great people doing great things in the world." "I think of TEDMED as a reset button. I am lifted out of my disciplinary silo and my ability to see the health landscape grows accordingly. I find myself inspired." "It was life-changing. As someone working in a creative field, I found more inspiration in these 2.5 days than I gathered in the previous year." "The Attendees are absolutely the best. Inspirational, deep, thoughtful, engaged, authentic, and outgoing and friendly. This was absolutely the easiest conference to meet people. Everywhere I went people reached out and introduced themselves. Warmest most welcome group of super stars anywhere." "I came to be transformed, to find inspiration in unlikely places, to see what new creativity can emerge from the collision of disparate and challenging ideas and experiences. Exceeded my expectations. I'm in an environment where constant innovation is necessary and this helped." "It was such a humbling experience to be able to connect with such inspiring and passionate people who I would never have had the opportunity to meet otherwise." "This has been on my bucket list for a few years. It exceeded in every aspect. By not only meeting my expectations, but also surprising me and expanding my world."  TEDMED 2020 takes place in Boston’s up and coming Seaport District, March 2-4, 2020 at the Westin Boston Waterfront Hotel. Boston is a city and a community with deep roots in pioneering new ideas and pushing innovation forward—much like TEDMED. Boston boasts renowned industry-leading companies, world-class academic institutions and scientific R&D, some of the nation’s top-ranked hospitals, the country’s highest number of arts and cultural organizations per capita, and an impressive entrepreneurial ecosystem that supports a cutting-edge health tech start-up culture. As a city with innovation at its core, we were interested to learn that Boston also lays claim to many technological and social “firsts,” including the world’s first telephone, and the United States’ first public park, first public library, and first public secondary school. Also, America’s very first inoculations happened in Boston, way back in 1721. To this day, the city remains a hotbed for health and medical innovation, making it the perfect location for TEDMED 2020. TEDMED and Boston: We’d say it’s a perfect match. It looks like you're already registered for TEDMED 2020 – we look forward to seeing you there!